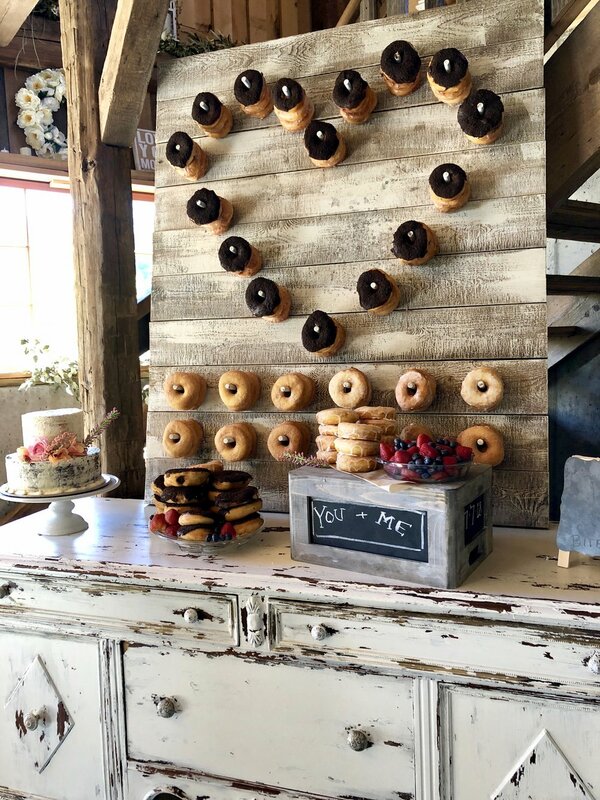 At Homestead Blessings, we know that every wedding day has a specific vision! 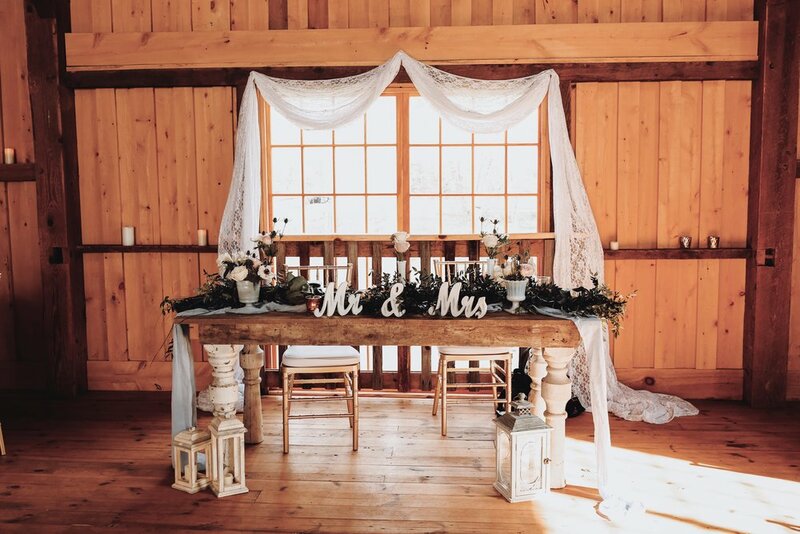 We desire to take the worry away from you and we would love to set up all of your rental items and decorating items to make your event look like your dreams! All of our vintage rental items are available individually or in an amazing package deal! Please contact us so we can talk about your vision and design a custom package for your big day! All of our stunning pieces will create a beautiful statement. We are always adding to our inventory, so check back for updates!